A new study shows that although almost 95 percent of e-reader owners are satisfied with their device, they are not as committed to it as you’d think. 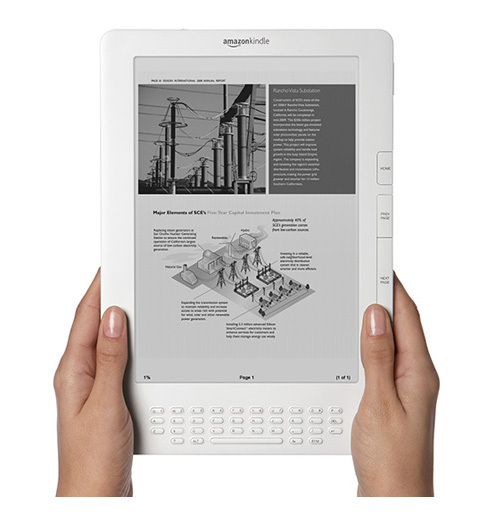 According to a new report e-Reader Owners: Attitudes and Usage from market research company The NPD Group, although 93 percent said they were “very satisfied” or “somewhat satisfied” with their device they still used other gadgets and mediums to access e-books. The study claims that about three-in-ten owners say they use at least one other device for reading e-books, such as a PC or a smartphone. This could be what industry experts were eluding to when they claimed the iPad could be revolutionary—all-in-one devices like what people assumed the iPad would be could very easily put e-readers out of business. This study proves two things: that regardless of constant e-reader bashing people are very satisfied with the device, and that e-reader satisfaction isn’t stopping owners from using other devices to fulfill needs and read e-books. This basically reinforces the basis of which the iPad was founded on—now if only Apple could make some actual magic happen and deliver an actual all-in-one device. The study also reports that some recommended improvements from owners include more book title availability, longer battery life, and color screens at 42 percent, 39 percent, and 34 percent respectively.